iPresort » What mail services providers can do for you: Basic preparation. When I tell people that I work for a mail services provider, most people say, “Oh, you send out the coupon packs I get in the mail.” Technically, no, that’s another company. But the coupon packs are a familiar example of direct mail marketing, which is a large part of what mail service providers do. 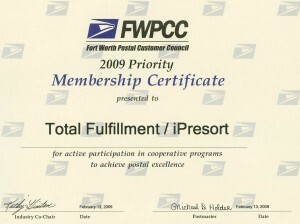 Most of what companies like ours do falls into the category of mail preparation. That is, we take anonymous pieces and, through a series of processes, turn them into the mail that reaches people. First, we run your mailing list through presort software that sorts all the addresses, removes duplicate records and updates the addresses of people who have moved. The software also creates the paperwork for entry at the post office. This is where a lot of the postage discounts are realized, and the money saved here frequently adds up to significantly more than the entire cost of our services. Once the list is ready, we put your mail pieces on large, inkjet printers and print the address information on them. The computer presort allows the pieces to come off the machine in the proper order for traying, which is the next step. As the addressed mail comes off the printer, it is put into postal equipment, trays, tubs or sacks depending on the class of mail, and labeled with a tag telling the postal service where it needs to go. Finally, when the pieces are all prepared, we deliver them to the appropriate Bulk Mail Entry Unit. 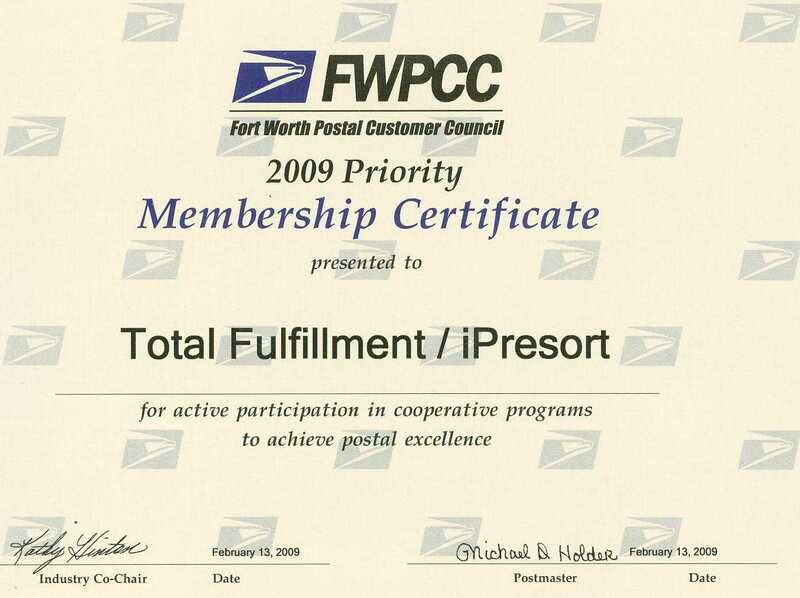 There we work with a bulk mail entry clerk to verify that the weight of the mail matches what’s listed on the paperwork, ensuring that the appropriate postage rate has been paid. As a mail services provider, we don’t have to perform every step of the process. We can perform the computer presort for clients who wish to do their own preparation, for example. Or we can provide turn-key mailings, doing everything from designing and printing the pieces, to sourcing a mailing list, preparing and entering the mail. It all depends on what your needs are. However, there are things a mail services provider can do for you beyond straightforward mail preparation. Not all of our clients are aware of the ways in which we can make their mail more efficient and effective. I will elaborate on these less-obvious ways in which we can help our clients over the next few entries here.